Have you ever seen the likes of these little creatures–these monsters!–before? Even though they look like fantastical beasts from a wonderful B-movie, we’re sorry to disappoint. Instead, it may creep you out even further that all of these creatures are actually real! 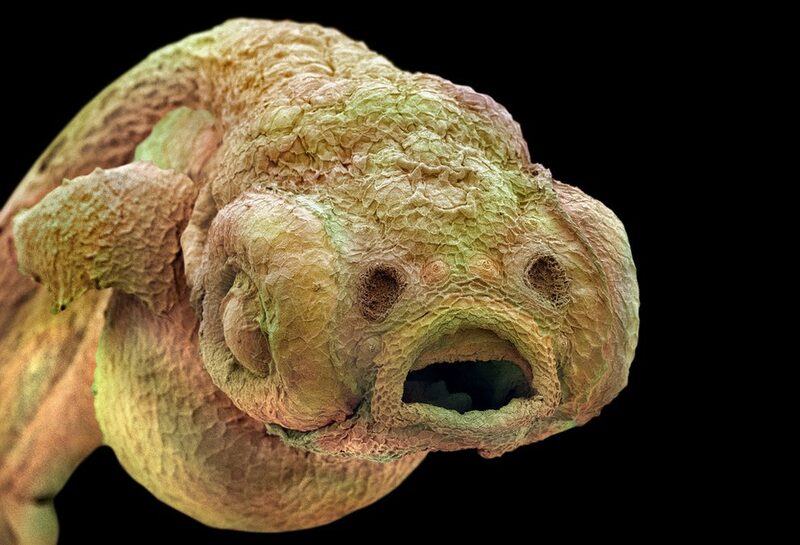 These microscopic monsters are closer to home than you might realize.